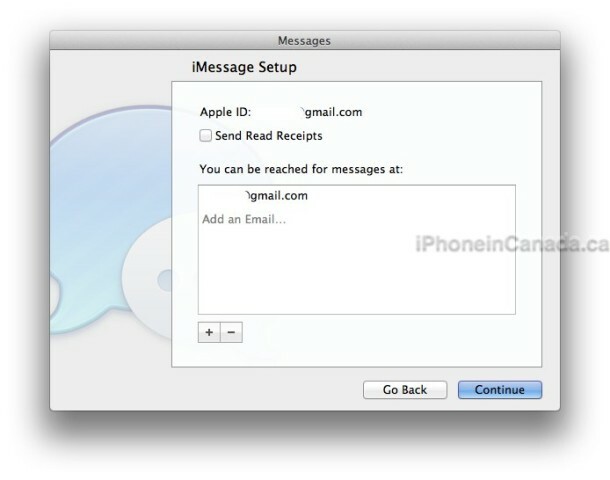 Send unlimited iMessages to any Mac, iPad, iPhone, or iPod touch (iOS 5 required). 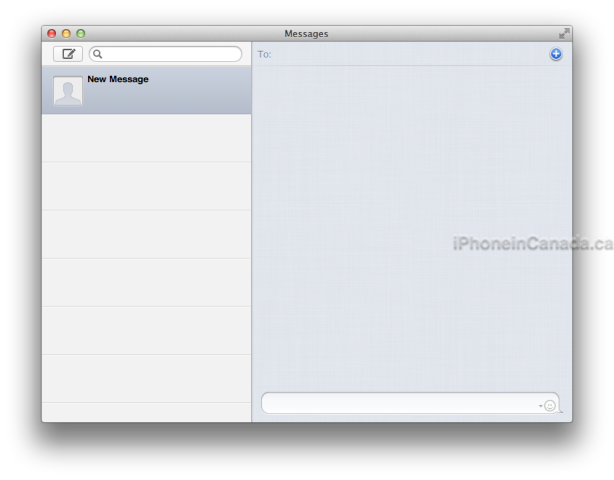 This new app replaces iChat on OS X and brings the ability to send iMessages to any iOS device from your Mac. Here’s a quick first look at our experience in testing out Messages Beta. Here is an option to send ‘read receipts’ or not, plus the ability to add more email addresses for where you can be reached at. 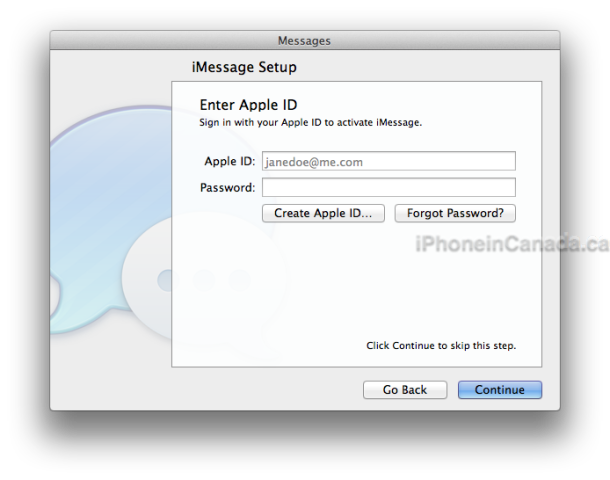 I would suggest using your Apple ID as your sole email, as this appears to be the best way to have messages synced across all devices. Once signed in, you will see this screen that looks iPad-esque in its layout. You can quickly message anyone in your contacts, which will be pulled from iCloud (if that’s where you have your backups synced). 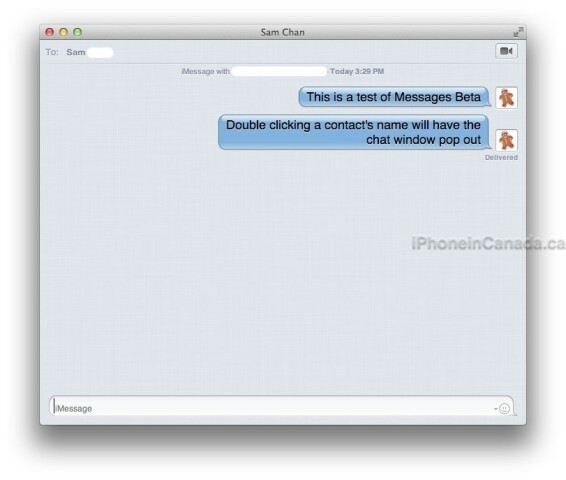 I tested Messages Beta with numerous contacts, either directly to their iPhone or their iMessage email address. Messages received on my Mac also appeared on my iPhone simultaneously in real time. My iPhone would play a sound or vibrate to indicate a message was received, but they would be marked as read automatically. My iMessage ID is the same as my Apple ID. 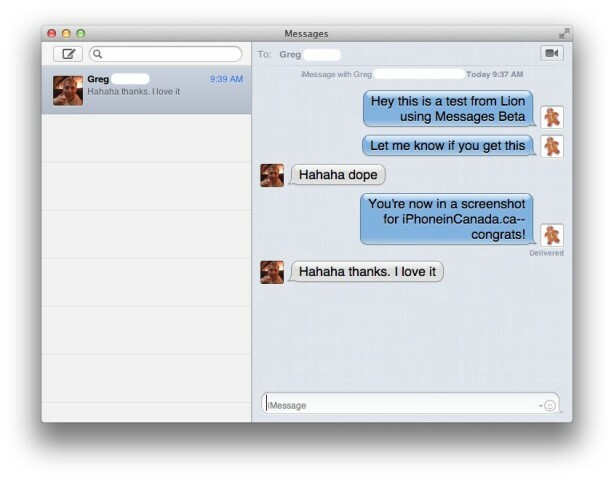 When people sent texts to my iPhone–I was able to respond within Messages Beta on my Mac, and the conversation would continue there. Both my Mac and iPhone would receive all message simultaneously. 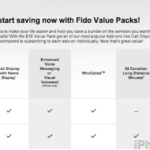 You can also start FaceTime calls, and also message groups as well. Sending images to recipients was dead easy–just drag an image into the chat window. Although not perfect, we did have some issues with syncing and ensuring all messages would reach our Mac and iPhones. 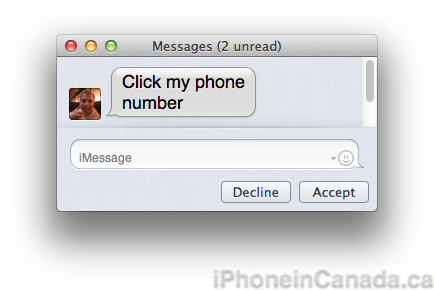 In the end, ensure you are signed into iMessages within Settings on your iPhone. That helps. 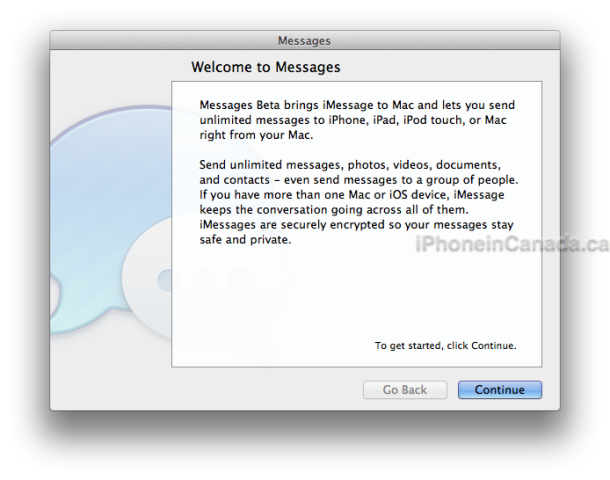 You can download Messages Beta here (OS X 10.7.3 required). Let me know how it works out for you. Update 1: Just discovered: if you double click a contact’s name in the side Messages pane, your chat window will pop out.